My cousin makes this all the time and it’s a big hit. She bought a crock pot just for this recipe and keeps the dip hot in it, refilling the bowls as its eaten. 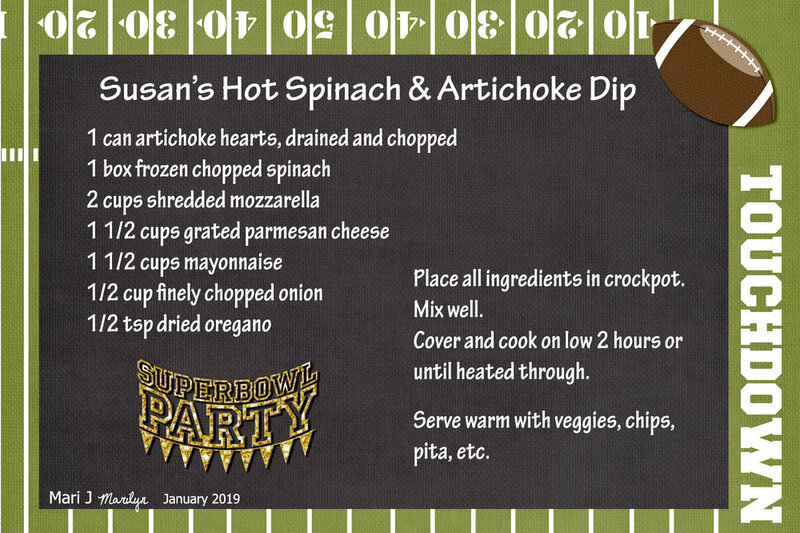 It’s really delicious and she always has it at her Super Bowl Party! Just in time for the Super Bowl! I never thought of fixing this in the slow cooker! So simple. I like the background, it's perfect!